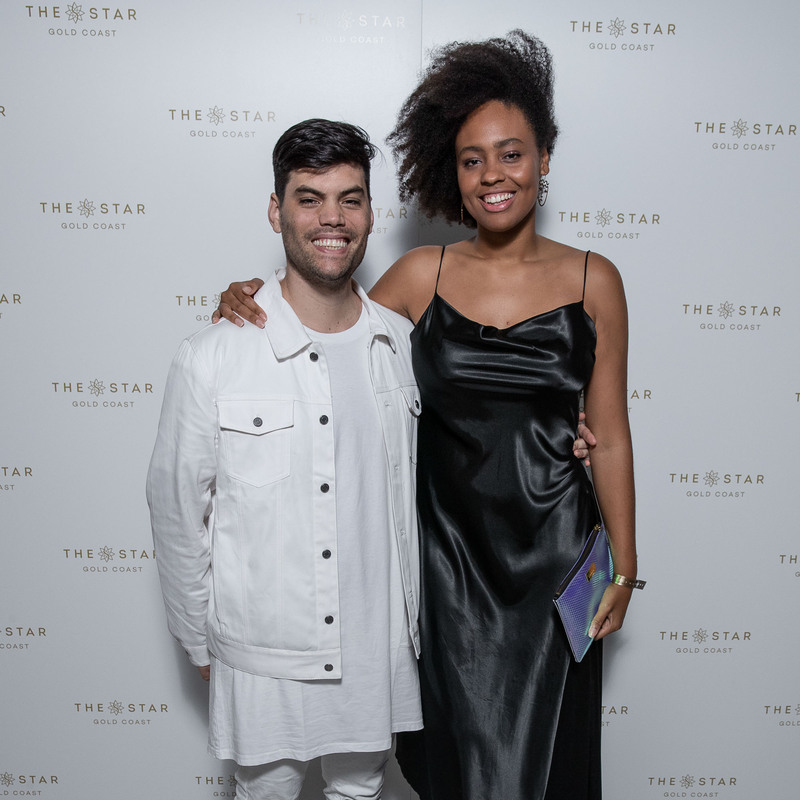 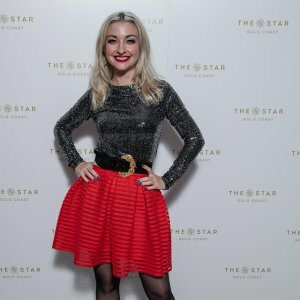 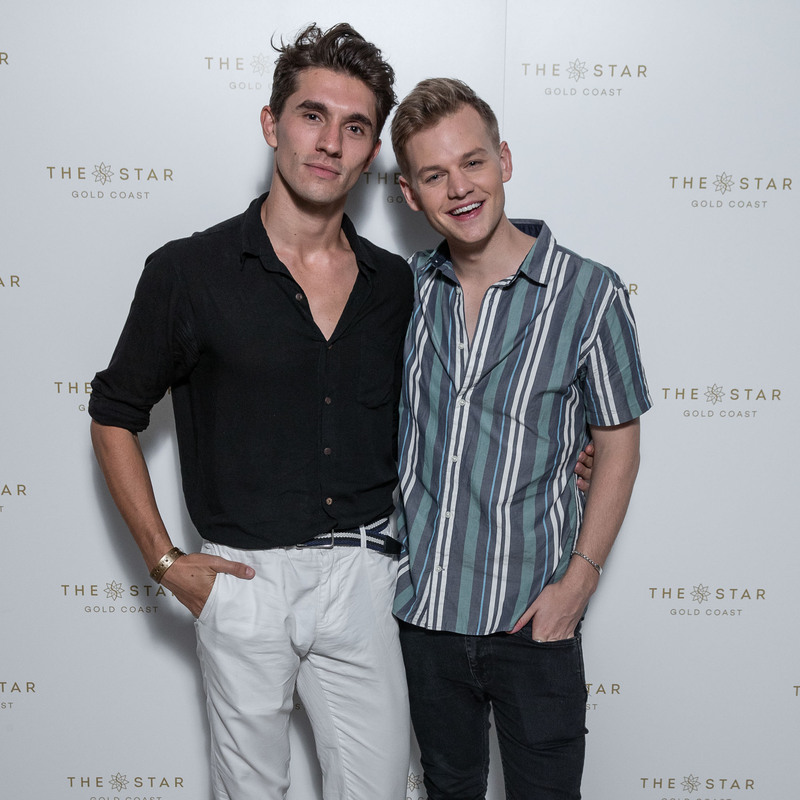 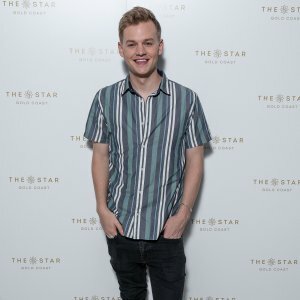 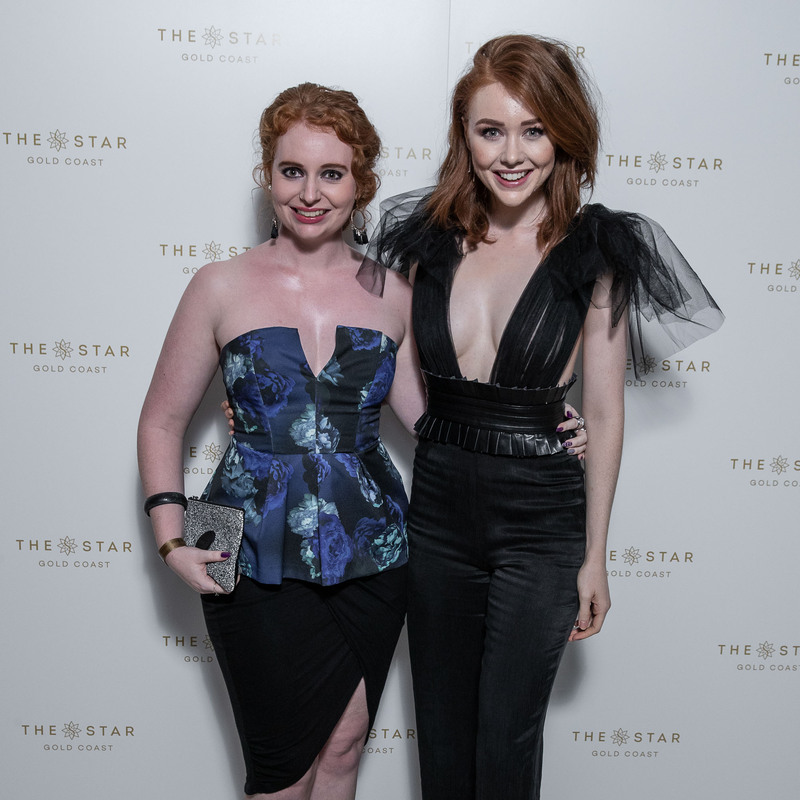 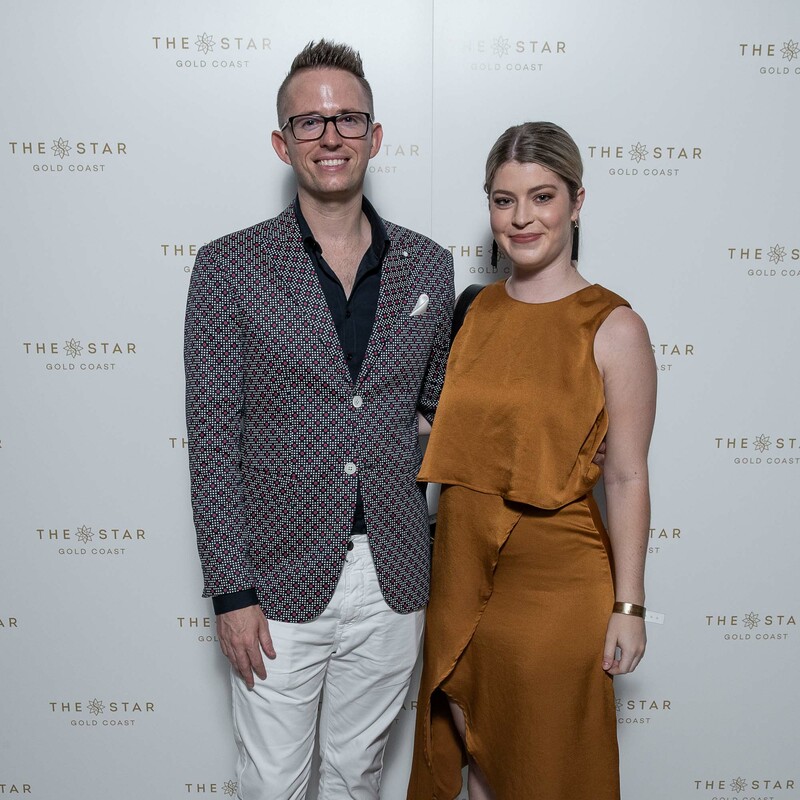 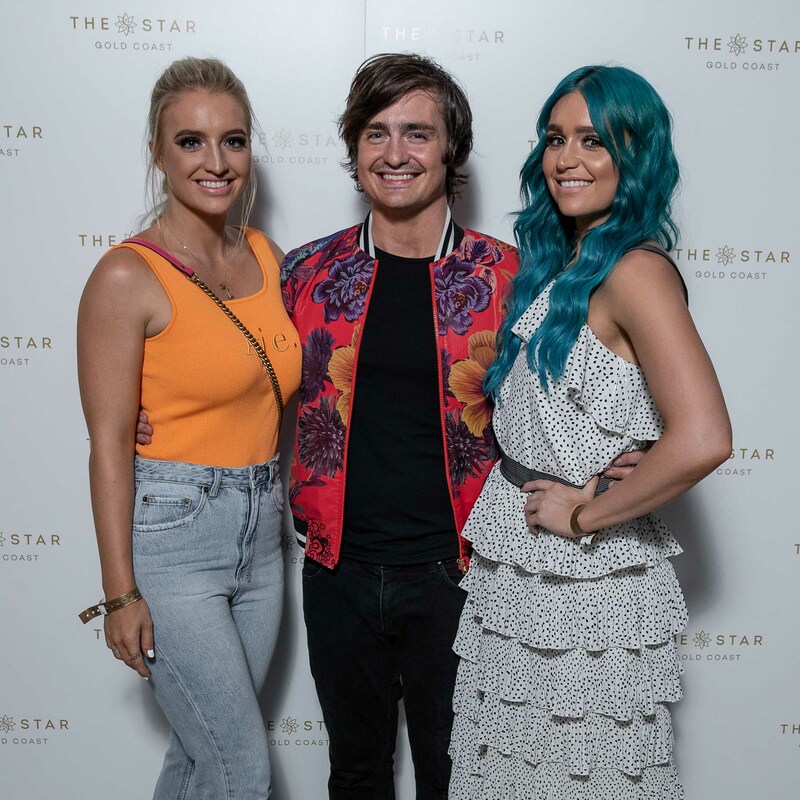 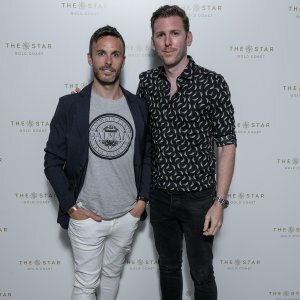 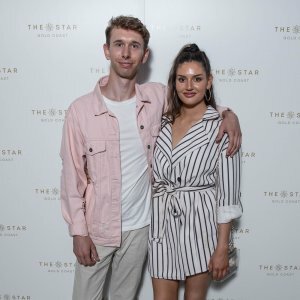 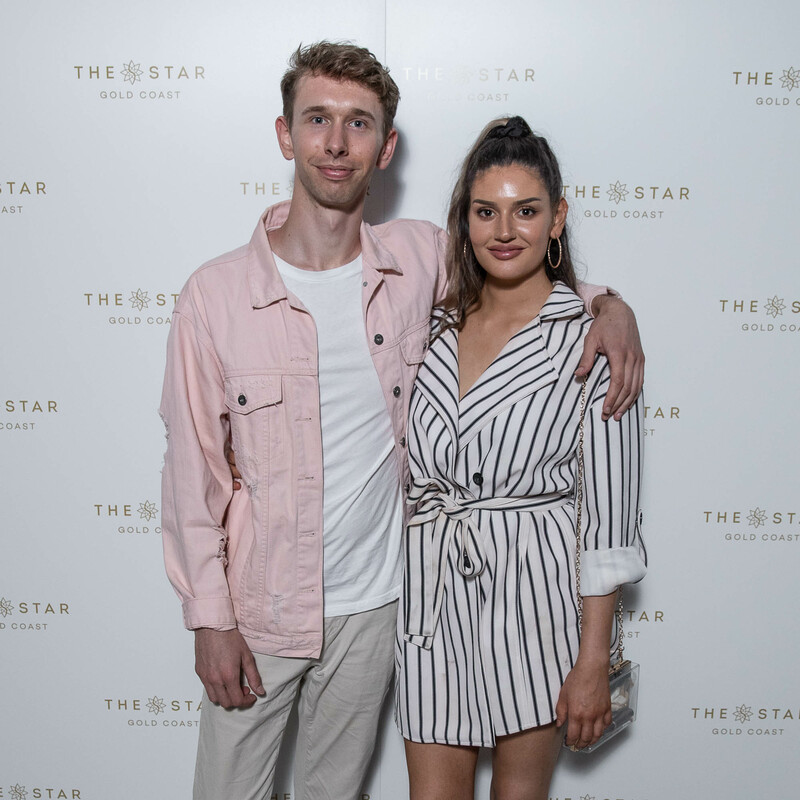 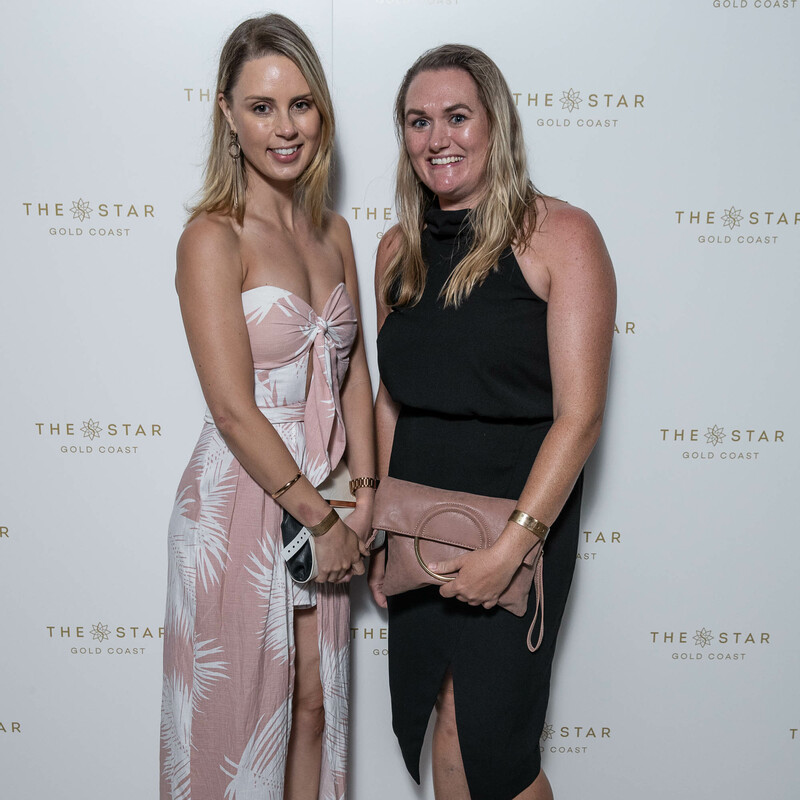 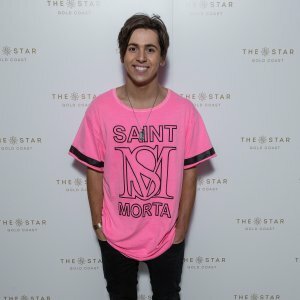 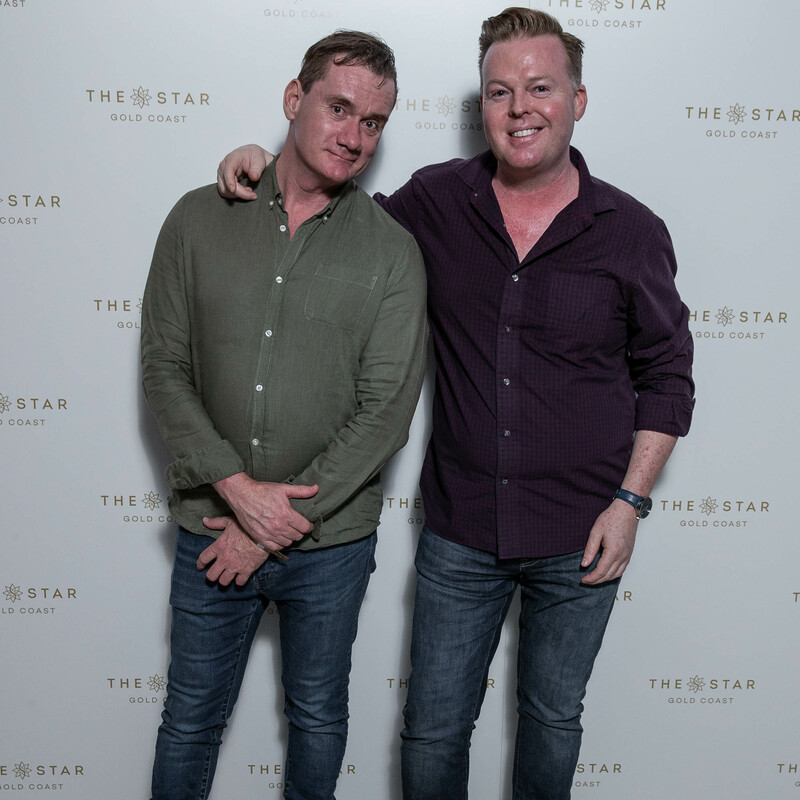 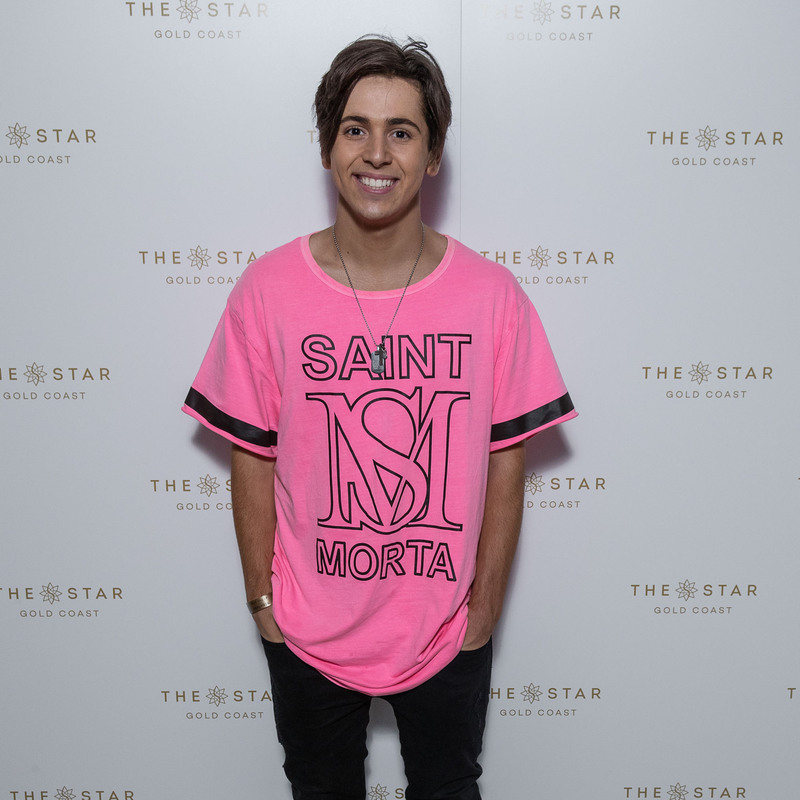 Nineteen at The Star Gold Coast hosted the official after party for Eurovision – Australia Decides on Saturday 9 February. 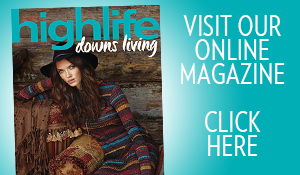 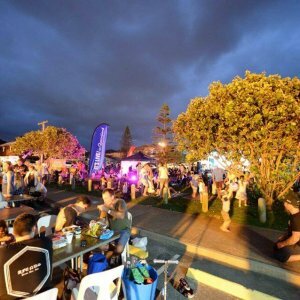 VIP guests and music artists celebrated the inaugural television program with flowing bubbly and popular live music. 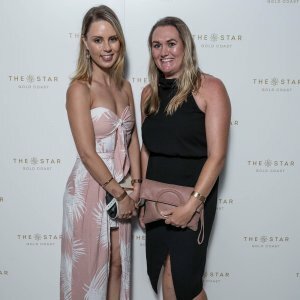 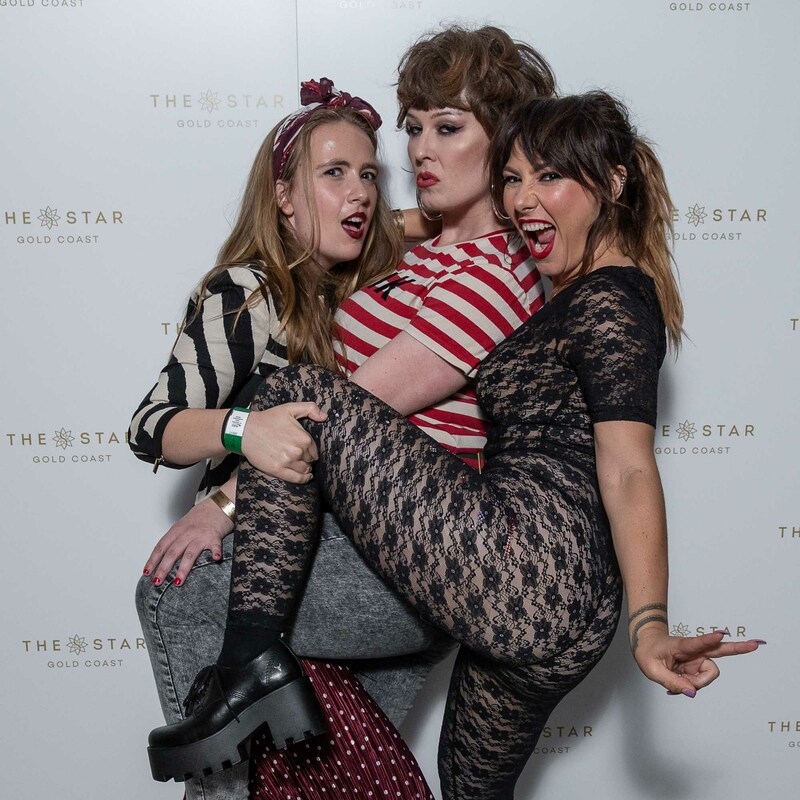 Readers also enjoyed seeing the Socials from Superbowl at The Star.